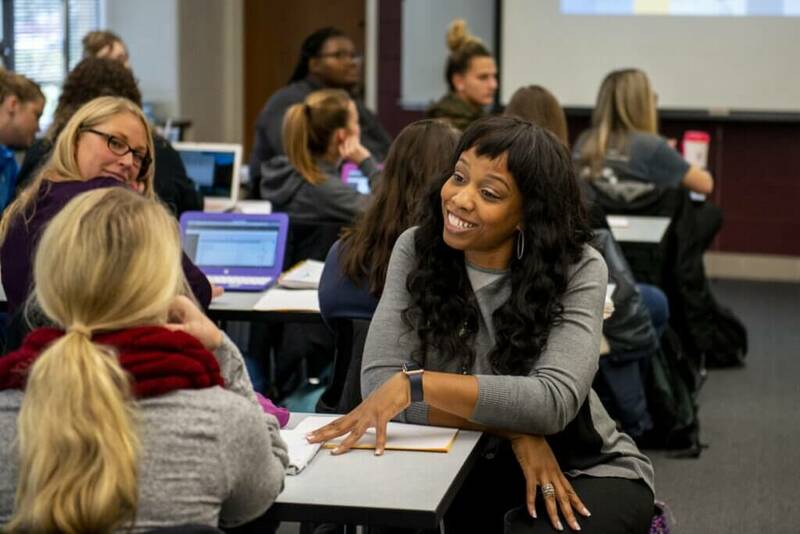 NIU’s College of Liberal Arts and Sciences is “Turning Fellows into Faculty,” with a third annual conference drawing at least 56 doctoral students of color to campus this weekend. The Preparing Future Faculty Conference will offer the recipients of the state’s Diversifying Higher Education Faculty in Illinois Fellowship (DFI) information about the professoriate as a career path and how to prepare for it. 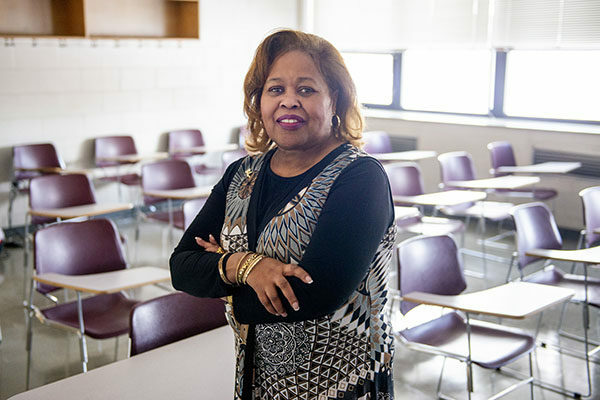 NIU is the only institution in the state offering this type of conference, which grows more successful every year as it strives to diversify faculty throughout Illinois’ universities. In 2015, the event drew 18 students from five universities. The 11 different universities represented this year is an “all-time high,” said Janice Hamlet, conference coordinator and director of Diversity, Equity and Inclusion for the College of Liberal Arts and Sciences. “Our goal is to educate the DFI fellows about the professoriate and to provide them with information they may not be getting from their own institutions,” said Hamlet, who suggested the initiative upon learning no real efforts existed to encourage DFI fellows to pursue tenure-track faculty positions. The DFI program annually provides competitive fellowship awards to more than 100 Illinois minority graduate students. The conference aims to give those fellows the insight they need to consider the professoriate. Featuring NIU faculty and other higher education leaders as speakers, the Friday-Saturday, Feb. 15-16 conference will include workshop sessions on how to develop into a scholar, networking, preparing for the job talk, managing teaching, research and service, working at different types of institutions of higher learning, the professoriate and parenting, negotiating dual careers and negotiating the politics of race in the academy, among other topics. Natalie Young, assistant professor in the College of Education, will be a presenter at this year’s conference. Endorsed by the Illinois Board of Higher Education, the conference will include the participating universities of DePaul University, University of Illinois at Chicago, University of Illinois at Urbana-Champaign, Illinois State University, University of Chicago, Adler University, Governors State University, Aurora University, Eastern Illinois University, Northeastern University, Illinois State of Technology and NIU. For information, contact Hamlet at 815-753-7954 or jhamlet@niu.edu or the CLAS office at 815-753-7953.